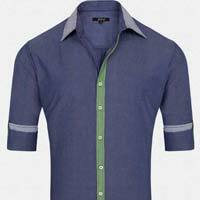 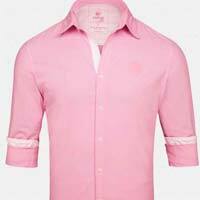 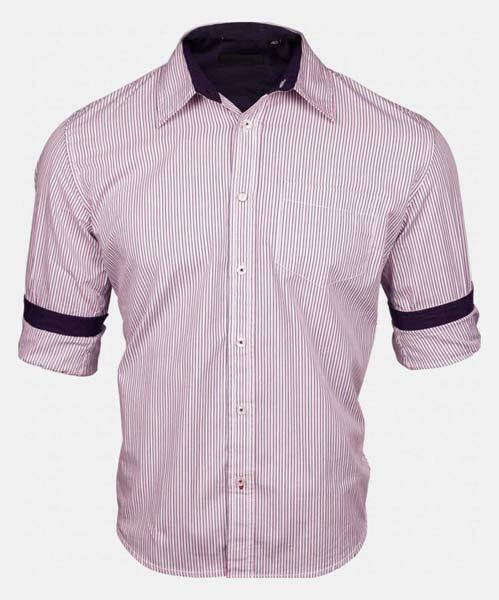 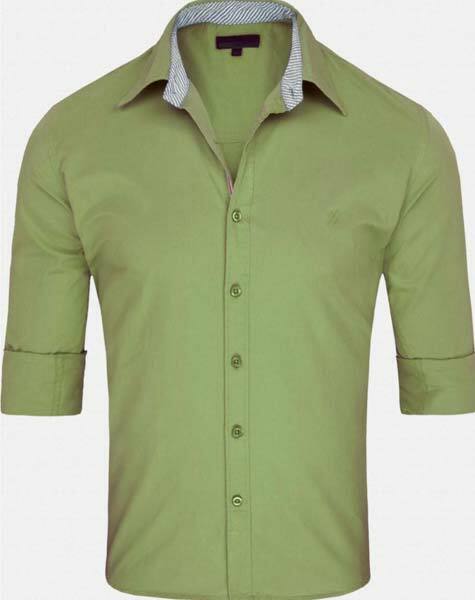 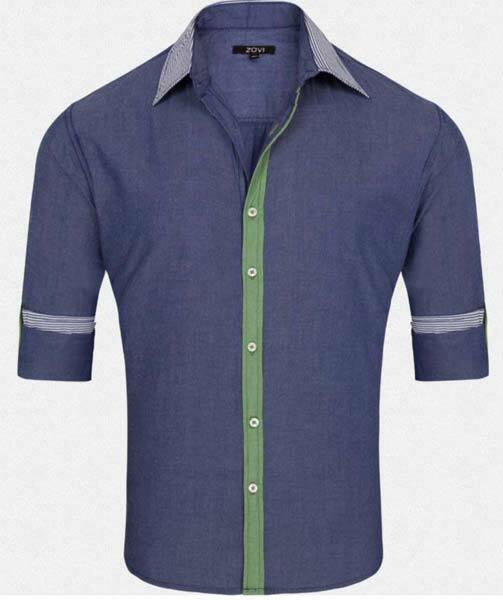 Our company is a bracketed among the eminent Manufacturers, Exporters and Suppliers of Men’s Half Sleeve Shirts. 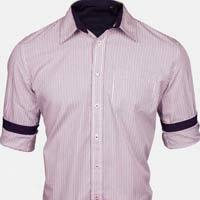 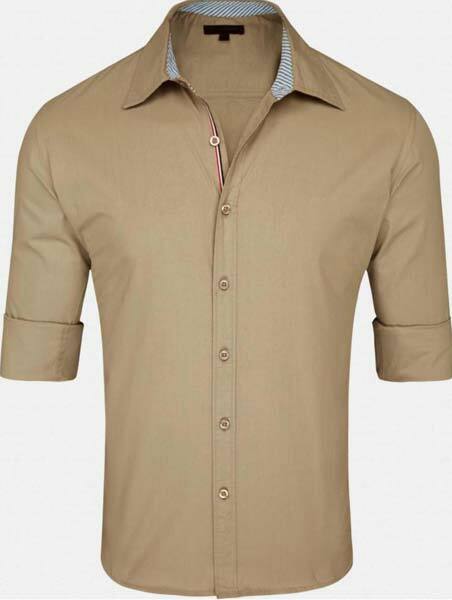 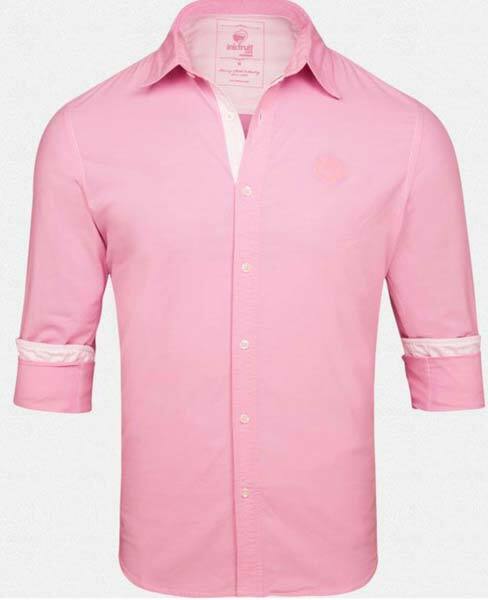 The Half Sleeve Shirts offered by us are a wonderful wardrobe addition for men. 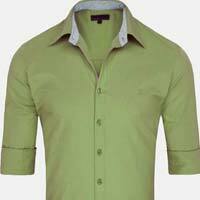 These are available in plethora of colors, designs and sizes. 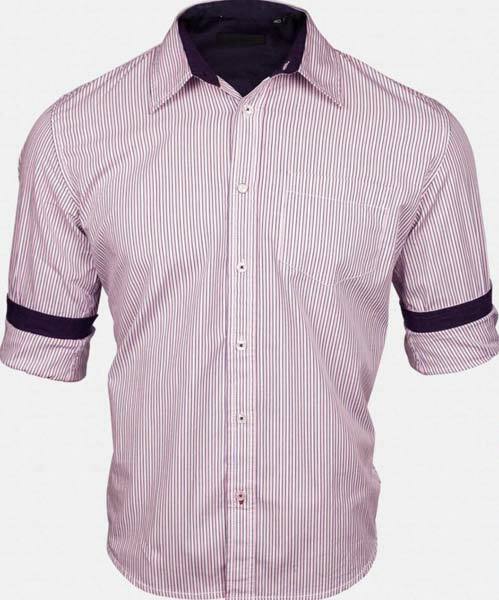 Owing to our brilliant logistics network, we are capable of delivering bulk orders of these within the promised span of time.